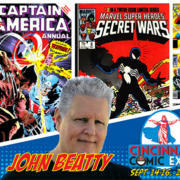 03/15/2018 – Comic artist David Michael Beck will be at the 2018 Cincinnati Comic Expo! 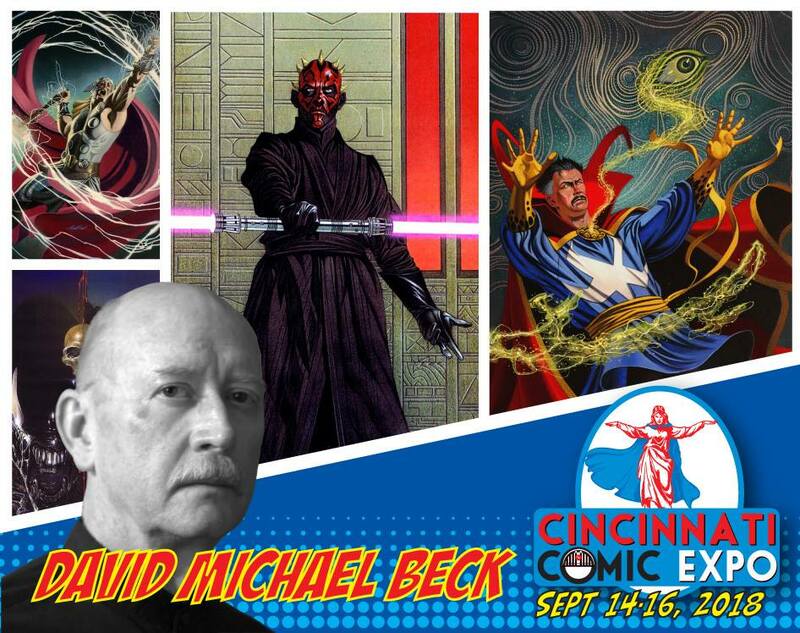 Local artist David Michael Beck will be at the 2018 Cincinnati Comic Expo! 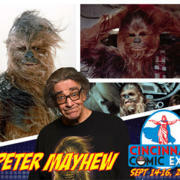 In addition to creating and developing promotional images and posters for the Cincinnati Comic Expo the last couple of years, David is also known for his work with numerous titles including Jonah Hex, Star Wars, G.I. Joe, Lady Death, and more. 01/26/2018 - TICKETS ARE NOW ON SALE! 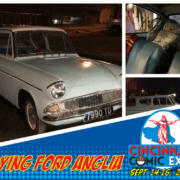 08/22/2018 - "Your sons flew that enchanted car of yours to Surrey and back last night." 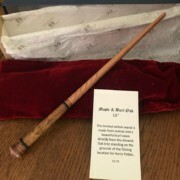 03/16/2018 - Wand Unveiling for Midwest MuggleFest! 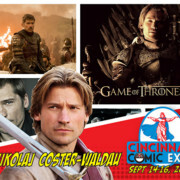 04/09/2018 - The Nikolaj Coster-Waldau Experience Package is here! 04/18/2018 - "Phil? His first name is Agent." 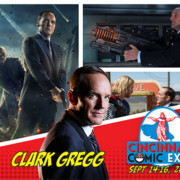 Clark Gregg Is Coming To Cincinnati Comic Expo!